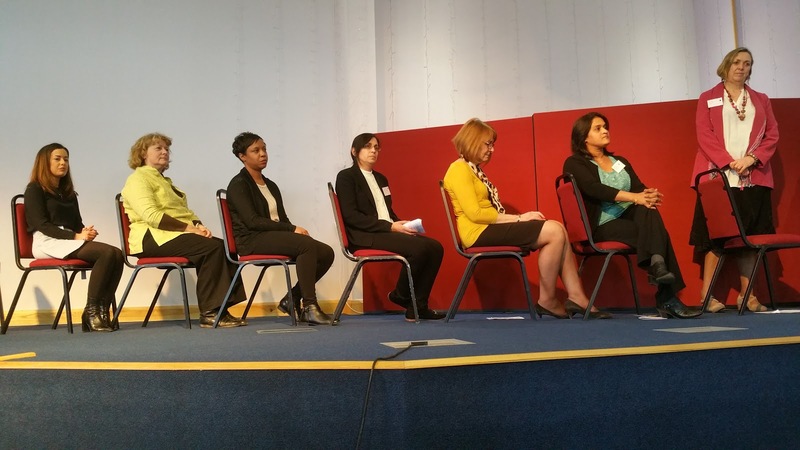 Last week on the 7th March I visited the Southilll Centre in Hemel Hempstead for the launch of BBO - Building Better Opportunities. The rationale behind the project is to attempt to tackle the root causes of poverty and unemployment. Examples given of the causes are physical and mental health issues, homelessness, addiction and much more. This initiative is being financed by the Big Lottery fund along with matched funding from the European Social Fund. 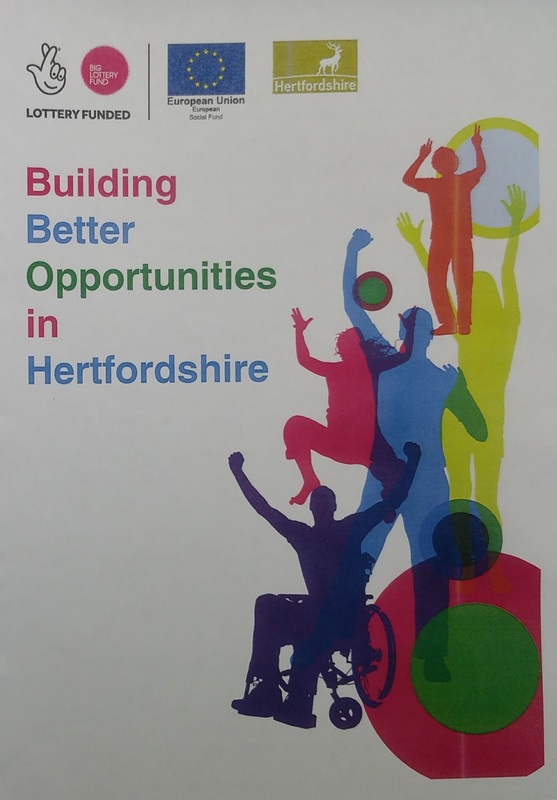 The £5.5m has been awarded to Herts County Council who are delivering the services through 27 partners in 3 focus areas. 1. Herts Youth Futures. Aimed at 15-19 year age group (extended to 21 and 25 in some cased). 1-1 support to work out training and job goals through involvement in youth projects, sports clubs or creative groups. 2. Strive. 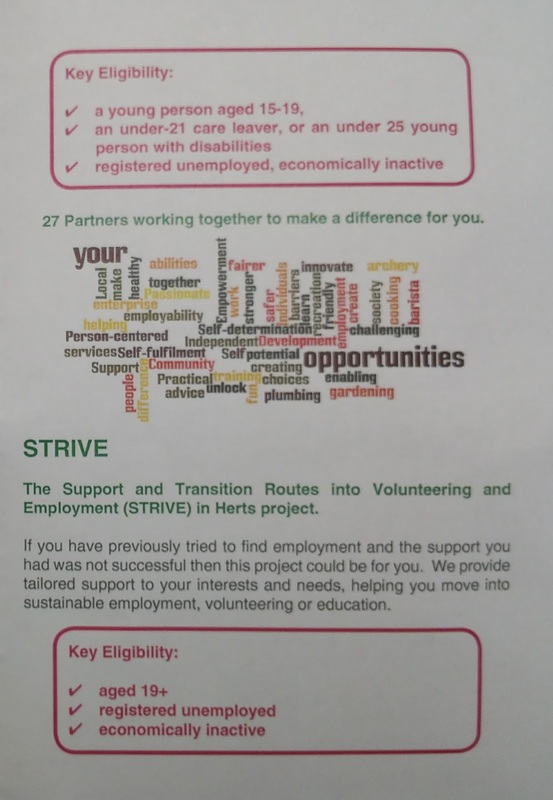 Support & transition routes into volunteering or employment. Eligibility is aged 19+, registered unemployed or economically inactive. This is aimed at people who have tried to find employment, have been unable to do so. This initiative will provide 1-1 mentoring, support to help move you into sustainable employment, volunteering or education. 3. Mile. Money information for better Living & Employment in Herts. (MILE in Herts). 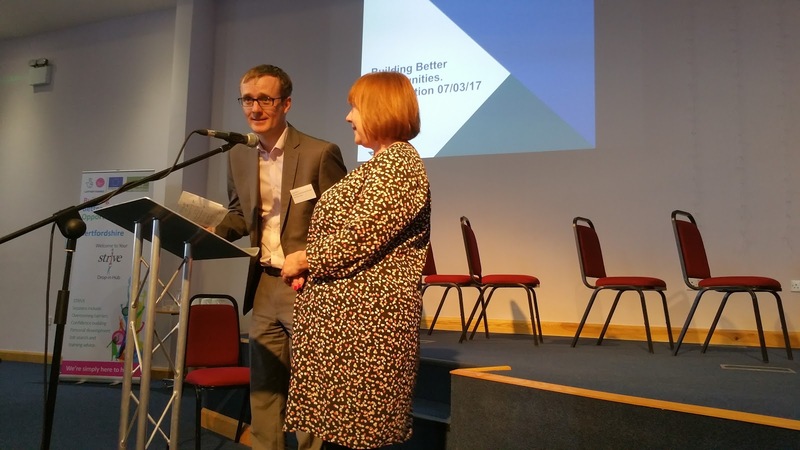 The aim is to help adults who have debt issues, support transferring to universal credit, or those who are having trouble travelling to where the work is. Eligibility... a household where no one works, individuals requiring support to move to universal credit, long term unemployed or those with general debt issues. The way the programmes have been engineered is that individuals can be referred for consideration for the different services above. This then is evaluated by the BBO team. Once the candidate is accepted onto the one (or more) of the programmes then a Mentor is appointed. 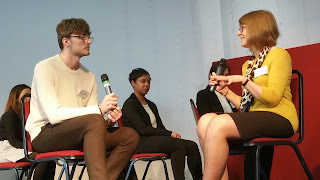 The mentor works with the individuals to identify their needs, signposting as necessary. This might be advice and guidance, working towards a goal of employment, volunteering, education or potentially starting their own venture. Although there are guideline targets and expectations of how many people should be 'administered' through the various programmes it is very flexible. It is unknown territory, and so ultimately it is being undertaken on a best endeavours basis. Community BBO Hubs are being set up across the county. We have one in South Oxhey and the other at Watford football ground (starting soon) which are open 1 day per week or 2 x 1/2 days a week. These are spaces where people can go to ask questions, meet others and pick up useful information. Let me start off by saying that supporting those people that are most difficult to reach in our society is a good thing. If there is a way of enabling people to develop their self esteem, self value, come out of their shell's and meet others and play a more active role in community then I am all for that. My concerns about this are two fold. 1. What happens when the project finishes? So I believe this project is for 3 years. What happens to all the good work, the money being invested now, the team involved when 3 years is up? Like Sports England and many initiatives funded by government they have a life cycle. Money is provided, spent... lessons and experience gained only to be thrown away after the funding stops. This happened prior to the Olympics in 2012 where money was handed out to sports associations who found out that after the Olympics it became very lean pickings... this results in feast and famine and real progress is stifled. This is not a sustainable, long term plan to solve the problems that have been identified as need tackling... a start. What needs to happen in my humble opinion is that this initiative will need to be transitioned to a sustainable model that is maintained and continued by the community. Nothing regarding the legacy was mentioned at the launch. I still can't help thinking that we're not seeing the bigger picture here. 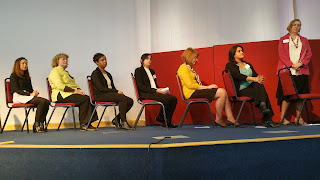 I went along to a local economy networking meeting held at West Herts College and saw the same thing. We're trying to fit the younger people into a middle aged world... a last century world. They don't want to work as slaves for a pittance... to be unhappy. A young person is faced with the very real prospect of never owning a home. Having a family seems way beyond reach. As for being a car owner I doubt they could afford to get insurance. And we are trying to motivate them to get out of bed early in the morning to go and work to make someone else wealthy in a dead end job. Wouldn't you rather stay in bed, play on an Xbox / Playstation and just live with little to no money. It's just too big an ask from them. Let's see if we can use this money, this initiative to spawn a big community project. 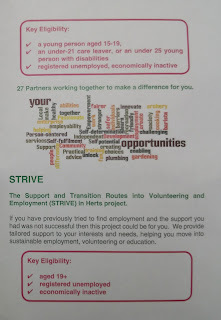 Link4Growth I know will be working with the South West Herts team to see if they can assist with education, networking, business advice, guidance and signposting. Link4Growth does not have the same restrictions on funding, reporting, nor can it be closed down by those providing the funding... so maybe this is one (there will be others) opportunity to turn this into a really sustainable model and carry on the developing the idea after the 3 years is up.